December 18 2017 was Poetry of Nonsense Day for the 7th Grade. There were special guests at the party. 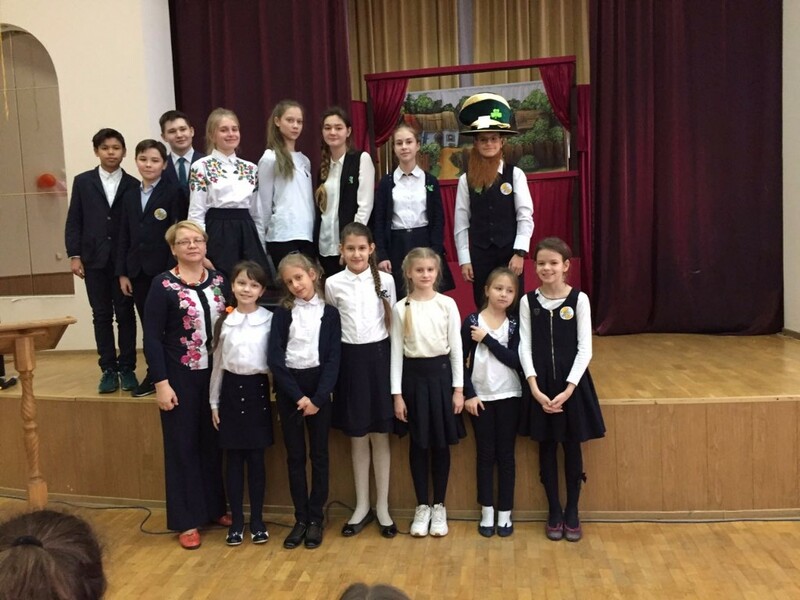 They were pupils of the 4th Grade, the winners of Limericks Phonetic Contest. ‘Limerick fans’ competed in making up and translating Limericks, singing Limerick songs. Teachers E.A.Korotchenko and M.A. Shalymova , parents were proud of their talents and poetic skills. Everyone enjoyed the Festival. 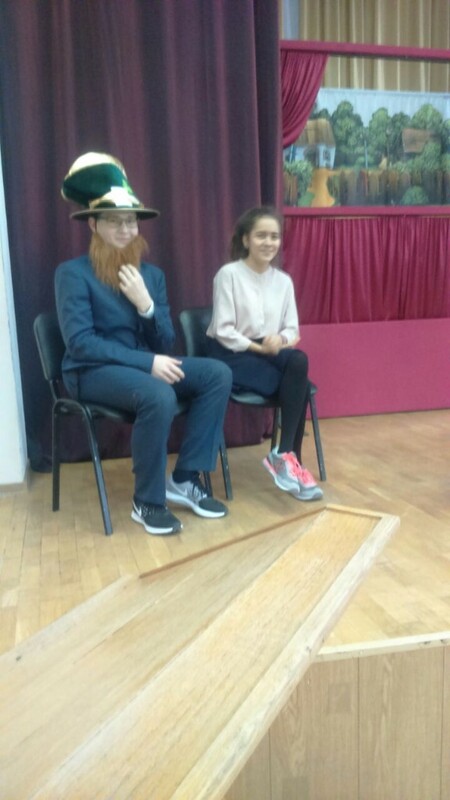 Artemiy Myasoedov, 7A, became the winner! Congratulations!